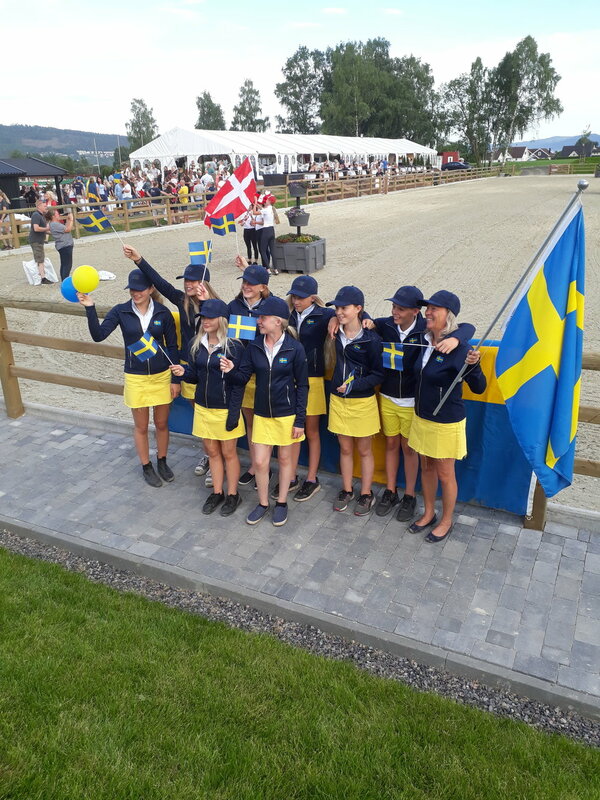 Well done team Villiam and the swedish team! We are so proud to be part of your succses! Posted on July 1, 2018 by Martin Umaerus.